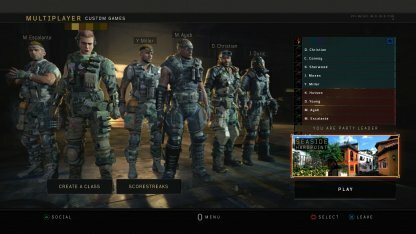 Find out the best multiplayer custom class setup for different weapons in COD BO4. 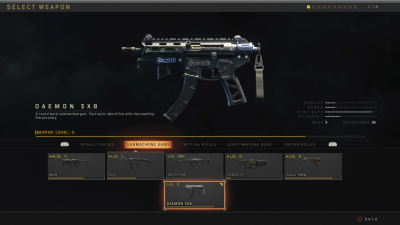 Get loadout tips from attachments and gear to perks & scorestreaks. This setup focuses on taking out enemies stealthily and minimizing getting discovered. Quickly move towards vantage points overlooking chokepoints where enemies. 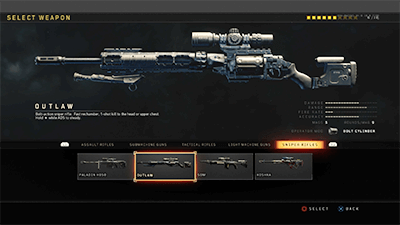 Focus on using the OUTLAW once you've managed to secure a good sniping position. Use TORQUE's Razor Wire or NOMAD's Mesh Mine specialist equipment to secure your position. This keeps you focused on sniping, instead of worrying about close-range ambush and engagements. Ideal for close range aggressive tactics, take advantage of this setup to maintain a high DPS given by Dual Wield. 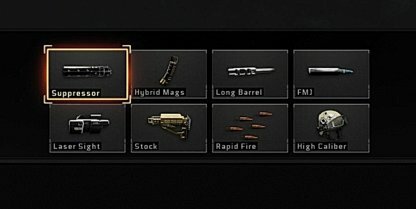 Fast mags is a must since you're reloading two weapons. 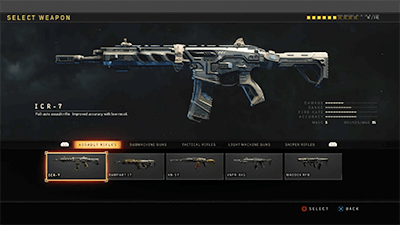 Use CRASH's Assault Pack to rack up points quickly, or use AJAX's 9-Bang. 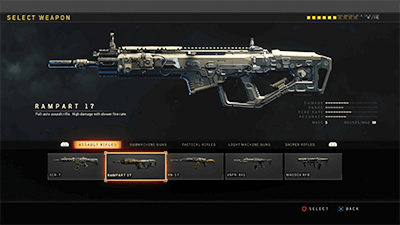 Both specialists complement an aggresive playstyle and is a great combination for the SAUG 9MM. With its high fire rate and accuracy, the DAEMON 3XB is best used with High Caliber I and II to maximize its damage. Make the most out of each burst with a close range sight like the Reflex. 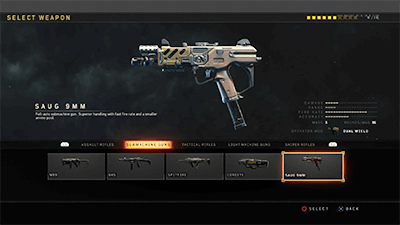 As with the SAUG 9MM, the DAEMON 3XB is best used with Specialists that complement an aggressive playstyle like CRASH and AJAX. This setup favors an aggresive close to mid-range combat thanks to the ABR's Repeater Operator mod. Rush in to chokepoints and make sure you fire first! Your perks will help you play aggressively. Similar to the 9MM and DAEMON setups, you can opt for Specialist that benefit aggressive play. You can also go with SERAPH to help secure mid-range chokepoints. This setup maximizes the damage and gun handling for the TITAN, making it capable of killing even enemies with armor. Take advantage of the perks to take out enemy scorestreaks and equipment before they have a chance to attack. Use Seraph to control the battlefield and ensure your teammates spawn around you. You can also use Recon to maximize your intel gathering. Crash helps you become the ultimate support class by boosting their health and increasing scorestreak potential. 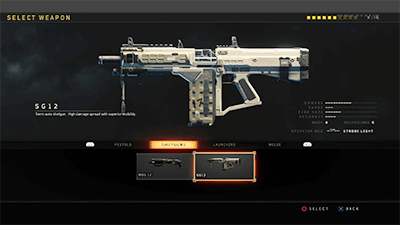 This ICR-7 setup focuses on being able to engage enemies accurately while on the move. 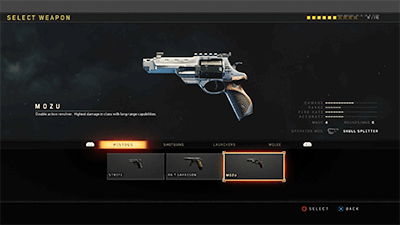 Take advantage of the improved gun handling from the attachments and perks to take down enemies before they get too close. Use Prophet to detect enemies using Seeker Mine and pick off enemies from a slight distance. Recon helps you find where enemies may camp, while Crash enables you to rack up score faster. Similar to the ABR, this favors aggresive play on both close to mid-range. Rush in to choke points fast and target your opponents in the chest upward to maximize the damage of your High Caliber. 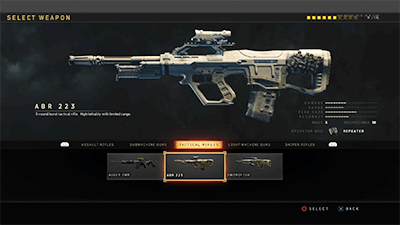 Use specialists that favor rush and aggressive play like Crash and Ajax, or control the battlefield with Seraph's Tac-deploy. This MX9 setup focuses on being constantly on the move. Hybrid Mags allow you to engage enemies longer while Dead Silence helps you move around without alerting enemies. Crash Ajax and Seraph will work great with this setup since they favor aggressive close-range play. This setup allows you to deal lethal headshots at any range so always aim for the head, even when on the move. Take the opportunity to pick up ammo when you can as this may also deplete your supply quickly. Recon will help you find enemies at a distance, while Seraph can help you deploy in vantage points near chokepoints. Ideal for aggressive play, this will allow you to clear tight spots easily thanks to the Strobe Light Operator Mod. Engage at close range to maximize damage. 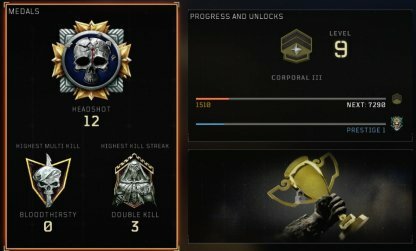 Ajax is the perfect specialist for this setup. Disable your enemies using the 9-bang and rush in while they're blind, plus the shield allows you to close in, so when it runs out, you are already in range to take them out. 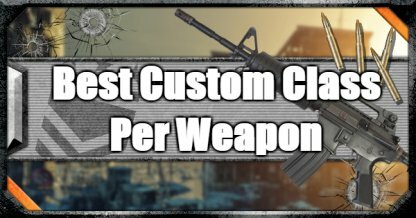 A Custom Class is a unique class where you will be able to optimize your soldier's loadout by choosing which weapons, perks, and more will be equipped by your soldier. Once you reach level 5, you will be able to start creating a custom class for yourself. Try to reach level 5 as soon as possible to start creating your own class! The Stim Shot will let you heal after almost every engagement. This will be very useful to prolong yourself in battle, and minimize respawns! 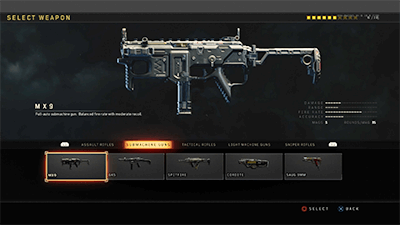 You will be able to unlock more gear, items, attachments, and more when you Prestige. 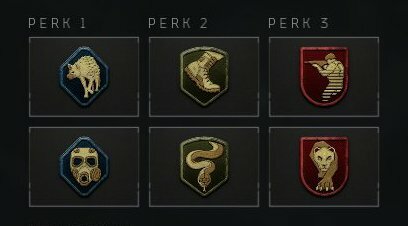 Once you Prestige, you will have more slots to equip your character with, giving you more advantages in combat! The best custom class setups must allow players to react to different combat situations and eliminate threats accordingly. 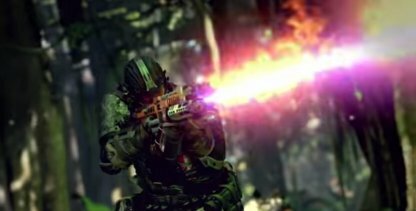 It is essential that setups allow players to eliminate enemies in the shortest amount of time possible - be it via high damage shots or a string of rapid fire shots. 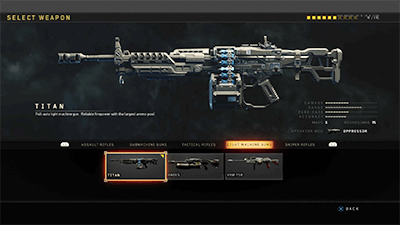 These setups were designed to further highlight the strengths of each particular weapon, allowing them to better perform their role when used in a match. 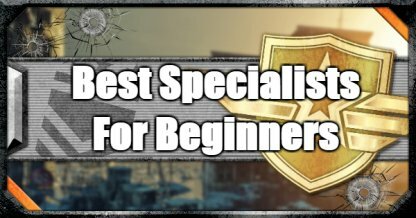 These class setups are best used with specific specialists in order to maximize the class's potential.